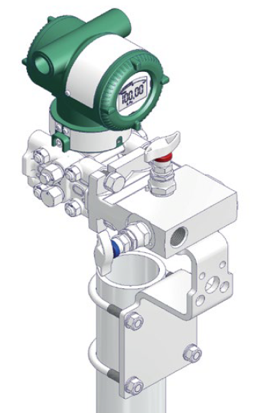 For Absolute or Gauge Pressure Transmitters, Yokogawa offers a complete line of IEC 61518 compliant 2-Valve manifolds. Available in T-Style, H-Style, Wafer-Style, and Bottom Process Connection Style. 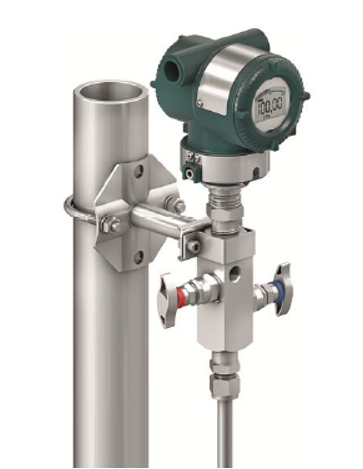 Options include ASME B31.1 (Power) Compliant, ISO 15848 Compliant, and TA-Luft Compliant. 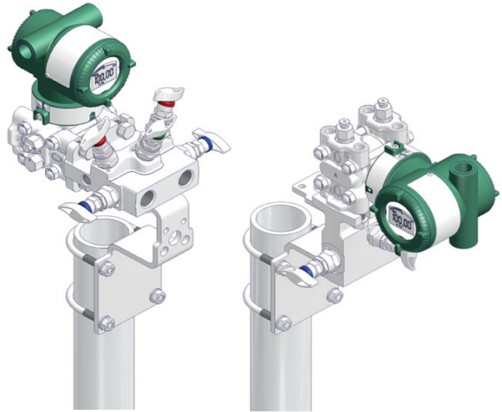 3-Valve and 5-Valve manifolds are designed for IEC 61518 compliant traditional mount differential pressure transmitters.